Make money online with Blogging is the hot topic nowadays. website Monetization with Ad-networks is the best way to Make money with websites & blogs. There are so many Ad networks offers best CPM & CPC rates for both High and Low traffic blogs. Some of the Most popular CPM | CPC Advertising networks offers very good eCPM rates for Publishers, But they require High traffic & some other conditions to join their networks. It is difficult for newbie website owners to join these Ad-networks because of low traffic. Still some of the Popular CPC Ad networks like Google Adsense, Media.Net accepts low traffic sites. But without much traffic how can we even earn more money. Right! that’s different topic. may be we will discuss about that in future posts. Why Google Adsense is Best CPC Ad network ? Google Adsense will always be on top of the Popular Adnetworks list. Because they provide very good & High CPC rates to publishers when compared to all other networks. May be some of the Adnetworks provide more CPC rates than Adsense, but they require High traffic, Top level domains & also they have bunch conditions to join the networks. This is the reason why google Adsense is on the top of the Ad-Networks list. Because google Adsense don’t look for any big traffic requirement. Even small publishers can join Adsense and they can earn good amount even with low traffic websites. Google Adsense is a CPC (Cost Per Click) based network. Publishers will get paid for every valid clicks received. The minimum payout threshold is 100$ with monthly payouts. Payments are made via check & Direct Bank transfer. Why it is difficult to get Approval from Google Adsense ? Yes. Google Adsense is the best Ad network among all other Ad network. But, Google Adsense is not an easy to join network. 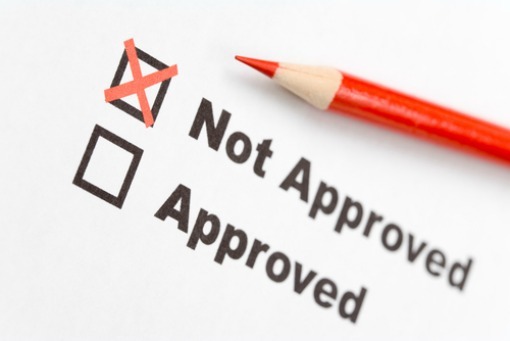 It is very difficult to get Approval from Adsense. There are some terms and conditions need to be fulfilled in-order to Join Adsense. Most of the newbie bloggers will fail to get approval from adsense even after so may tries. How to get approval ? 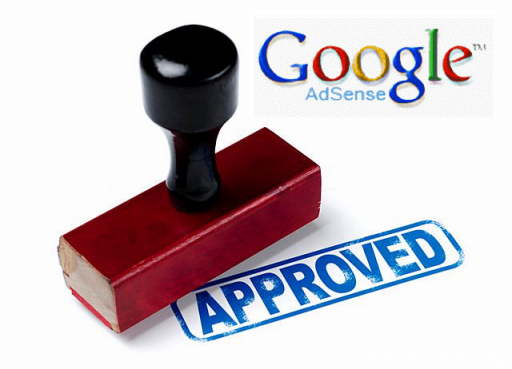 It is not that difficult to get approval from Adsense if we follow some basic rules. Design your blog neatly with good looking template. If the blog has good quality contents with good & neat design & also if you follow some basic rules mentioned above before applying to Adsense, then you may get approval easily.